You don't need a big yard - or any yard - to grow plants and flowers. 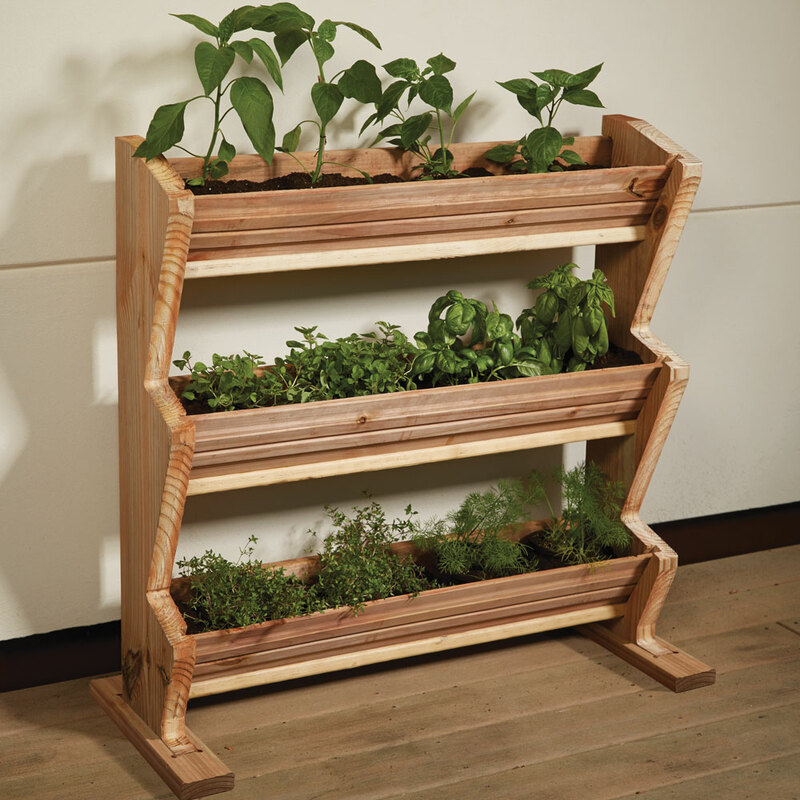 Our elevated planters and raised garden kits will solve your space problems. 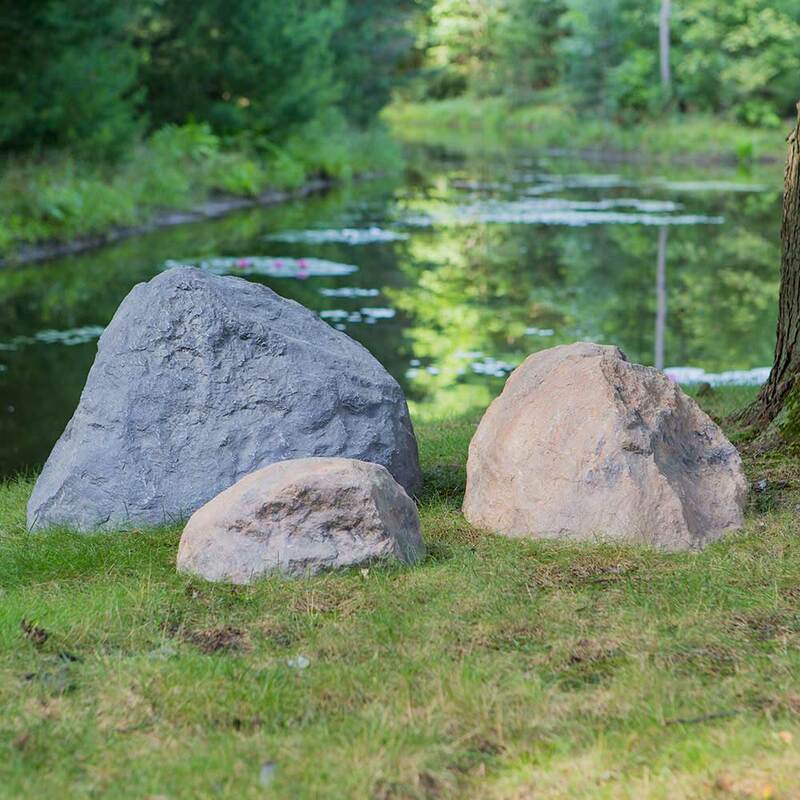 People don’t notice our artificial rocks are fake, unless you point them out. Plus, they’re hollow and cover things you don’t want to see, like well heads We have so many sizes and shapes! 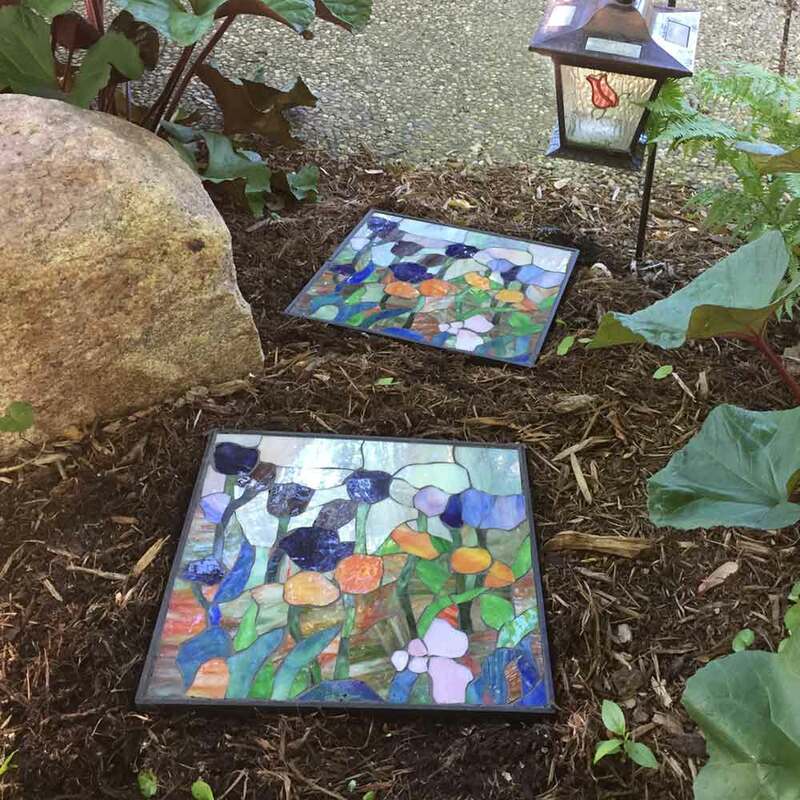 Our stepping stones add pops of color to your yard, and they’re practical. They come in several different designs – take a look.